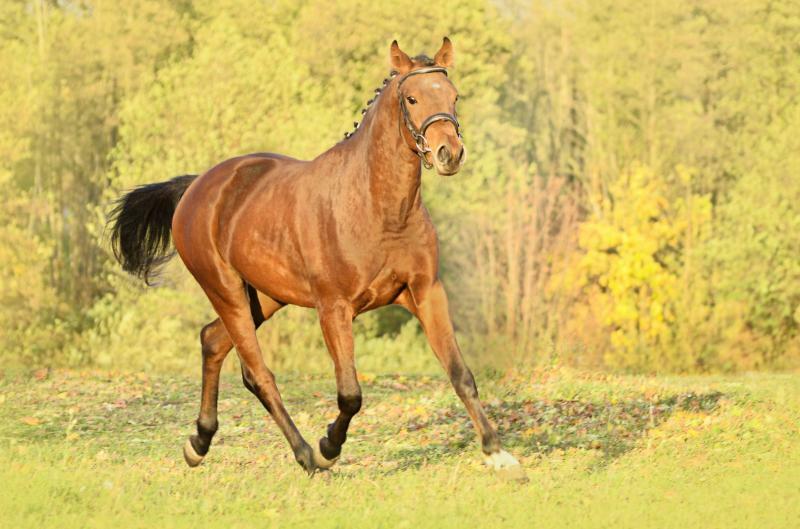 Additional information For sale 3 y.o gelding,bay, height 160 cm. Beautiful future horse with a very good technique, free jumps his alone up to 130cm. Nice mind. Moves freely under the saddle in three gaits. Very good walk, impressive trot, an effective galop.. Weto is healthy and friendly.